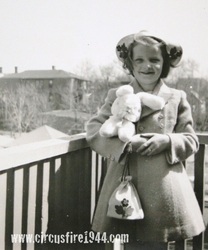 Sarah Elizabeth Mather, age 7, of 26 Ashley Street, Hartford, was born December 14, 1936 in Hartford, daughter of Lola (Booth) and Edward H. Mather. 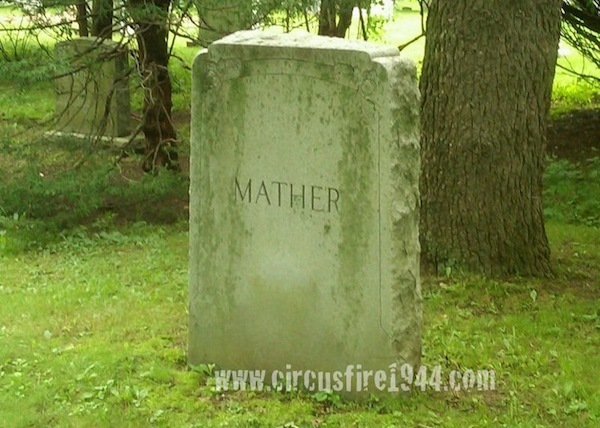 She suffered serious burns at the circus fire on July 6 and brought to Municipal Hospital for treatment where she died later that evening. 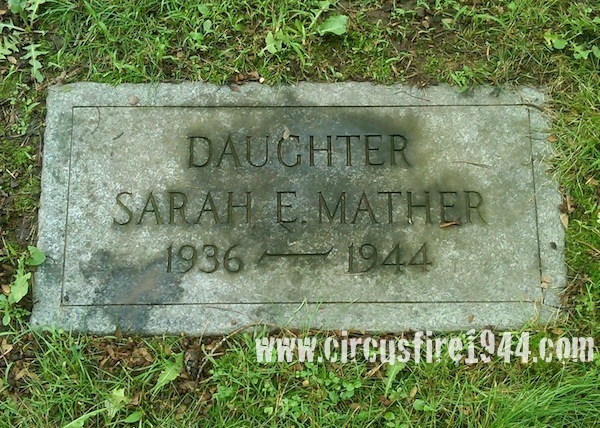 Sarah was was buried at Cedar Hill Cemetery in Hartford after services at Newkirk & Whitney Funeral Home on July 10, along with her mother, Lola Mather and grandmother, Sarah Booth who were also victims of the fire. 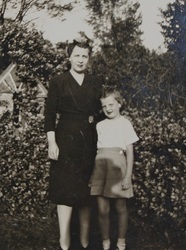 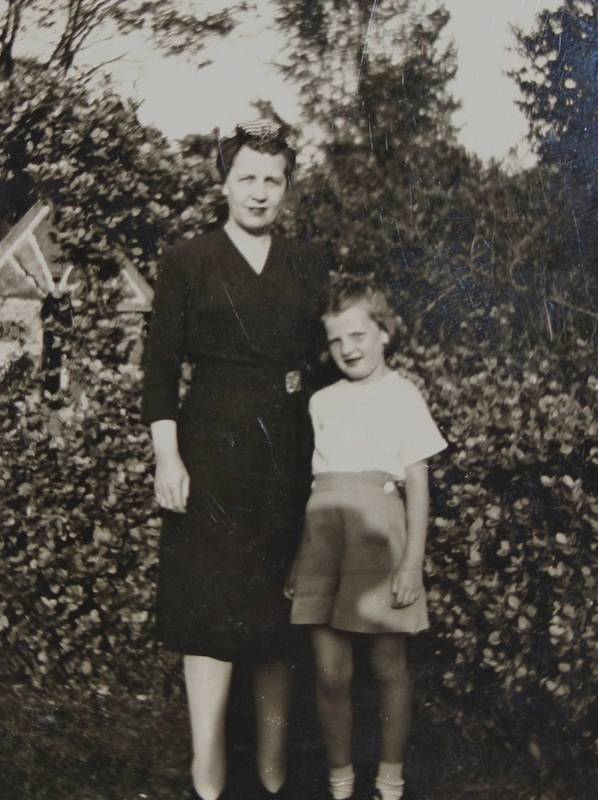 Sarah's late father, Edward, took his own life by drowing when his daughter was just 5 months old. Miss Mather's estate was awarded $7,000 by the arbitration board.